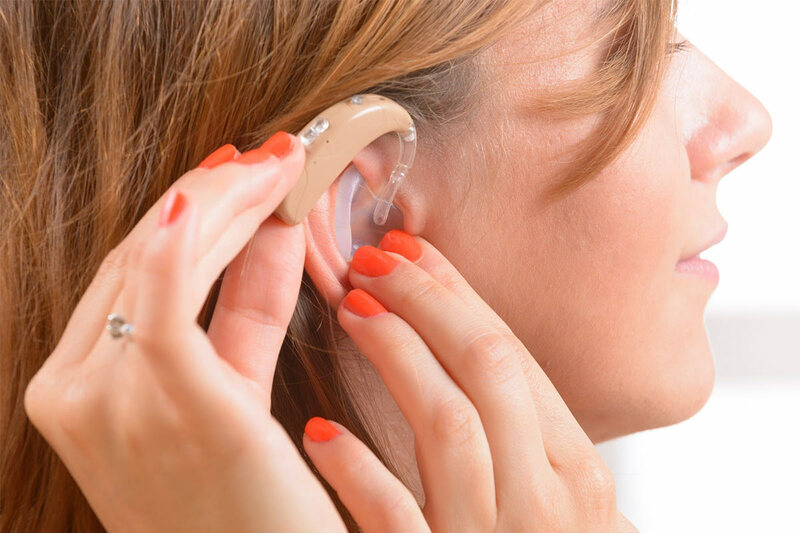 When you buy a hearing aid, you will notice that the batteries need to be replaced every 3 to 7 days. How long the battery lasts will depend on various factors like how long you use the device, how you care for the batteries and so on. And if you are looking to make the batteries last longer, you can do so by following the tips mentioned below. When you buy the batteries, they will be covered with plastic tabs which protect them from the air. And when the tabs are removed, these batteries will be exposed to air and will soon become active. As a result, the power will start to deplete even though you are not using them in your device. This is why it is essential to keep all your new batteries within the tab itself. Only open them if you are planning to insert the batteries in the hearing aid. Plus, before you put the batteries in the device, make sure that you keep them exposed to air for at least five minutes. This will allow the battery to be fully activated, ensuring that it lasts longer when used in the hearing aid. If you are not using the device, then you should ideally switch it off and keep the battery door open. Doing so will ensure that there is less chance of the batteries being drained off their power. However, you should never keep the door open when the device is in a damp place, like a bathroom. Sometimes, you may decide that you don’t want to use the hearing aid for a few days or weeks. In such situations, you should take out the batteries from the device. If you keep them inside the hearing aid, then there is good chance that the batteries might be affected by the accumulated moisture inside the device. Always store the batteries at room temperature only. A popular myth states that the battery must be stored in the refrigerator since the cool air will prolong its life. That is the most dangerous thing you can do. Storing in a cool temperature will essentially expose it to moisture and damage it quickly. As such, never store the batteries in any environment other than room temperature. It is also recommended that you get a hearing aid dehumidifier. You can place the device in the dehumidifier before going to sleep. This will reduce the chance of the batteries being affected by humidity, thereby extending its life. And if you need any help with choosing a good hearing aid, then consult Listening Lab. Their experts will assess your hearing and suggest a good device for you.